Happy January, my friendly friends! I feel like the first post of the new year should be decidedly EXCELLENT, but in a surprising turn of events, I’m just setting you up with a bunch of fun links! 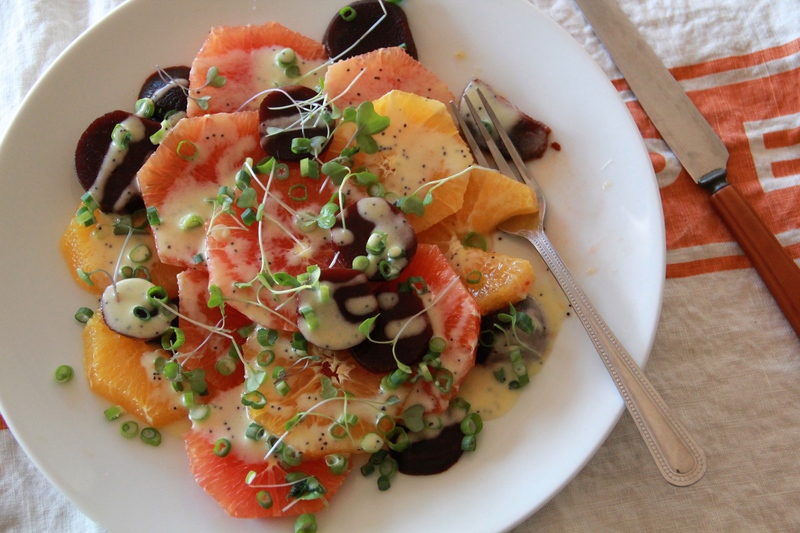 Currently craving that Citrus Beet Salad with Creamy Poppyseed Dressing. Link between potato chip consumption and higher scores in math? Sure. Seinfeld + Obama = YEP. It’s not my birthday, but I think I need this. Pretty planners for a new year! The salad looks great! So fresh and tasty.